I don’t know about your house, but in our home, our dogs are a part of our family. That means that they have their own beds and of course their own dog toys! While we do have a few toys for them that we bought for them (because you can’t beat Kong dog toys! 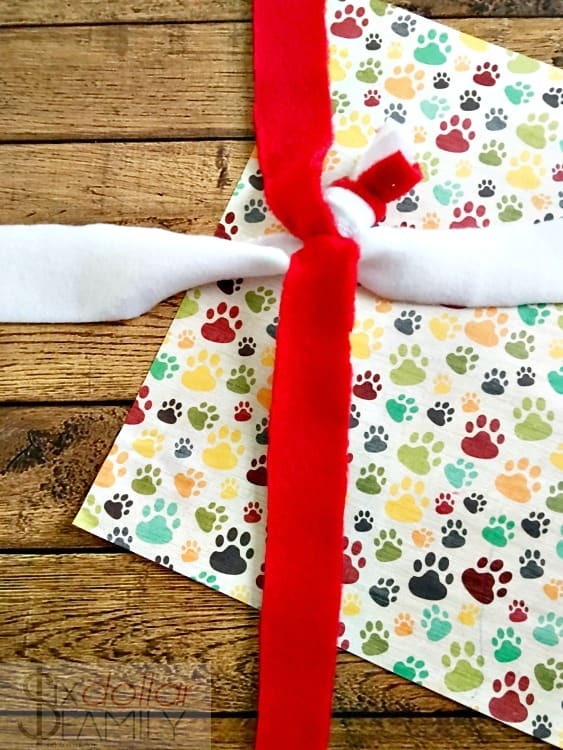 ), some of their favorites are the DIY dog toys that we make. 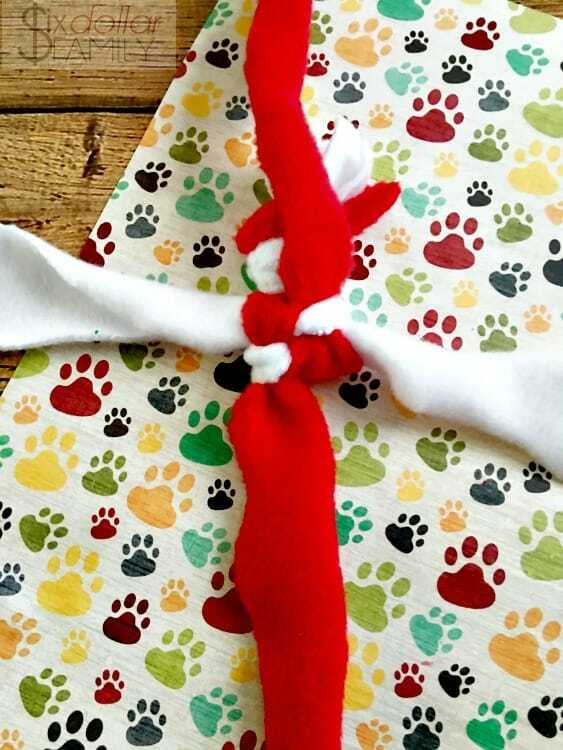 Yes, we make dog toys. Why? Because they’re so easy and since the dogs are going to destroy them anyhow? It makes more sense to me to spend less money doing it. 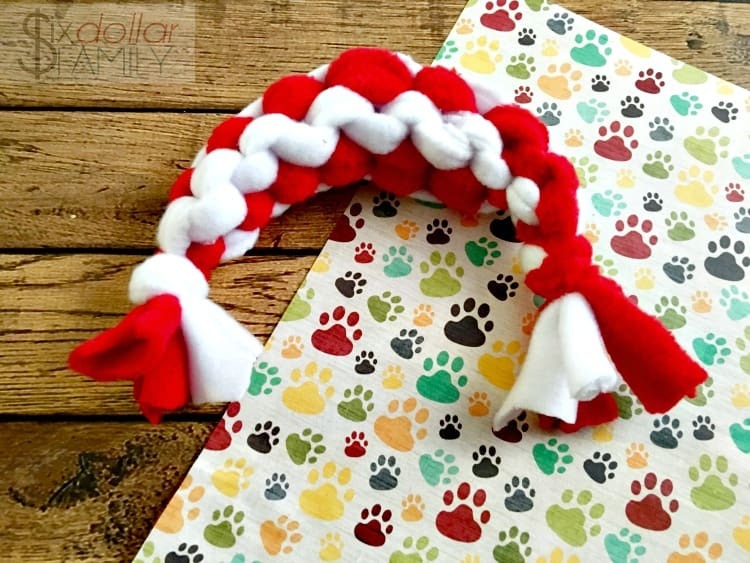 This DIY dog rope toy is one of our favorites! 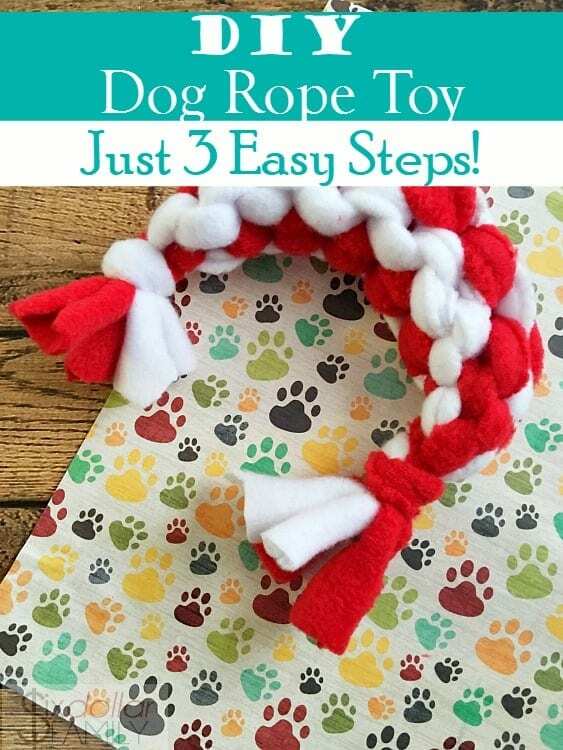 If you don’t have rope around the house, you can make these DIY dog toys with any extra material that you have. Rope will be stronger of course but if you’re making them for a small dog or a puppy, any material, even felt like we used, will work. If you want to use rope but don’t have any, you can pick it up on Amazon for fairly cheap and have enough left over to make several more later on! These are not going to last forever but they sure are fun while they last! Other materials that you could make these out of would be denim, old t-shirts or you could even weave together worsted weight yarn to braid for your DIY dog rope toy! This is a great project to use up any fabric scraps or to upcycle something that you can no longer wear or that you no longer need. When I make these, I usually make several at one time. That way I have spares for when and if the others get chewed to kingdom come. Depending on the size of your dog and the materials, they’ll last anywhere from months to one day. Even if they only last for a short time, they are so quick to make up (just cut, braid and tighten!) and so cheap to make that it really isn’t a bad thing necessarily. They’re a great way to use something one last time before you toss it. How does this save you money? If you’re making DIY dog toys instead of buying them, obviously you’re spending less. Granted, dog toys aren’t something that any of us buy on a regular basis, but even if the saving is only $10.00 per year, it’s still totally worth it. 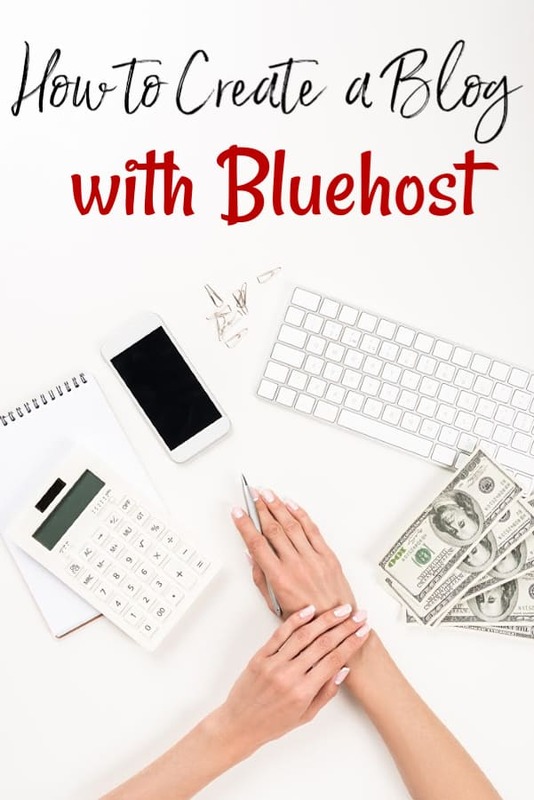 $10.00 in savings is $10.00 more than you had before. In any case, this is one of my favorite upcycled crafts to make second only to my upcycled t-shirt scarf that I give as gifts. 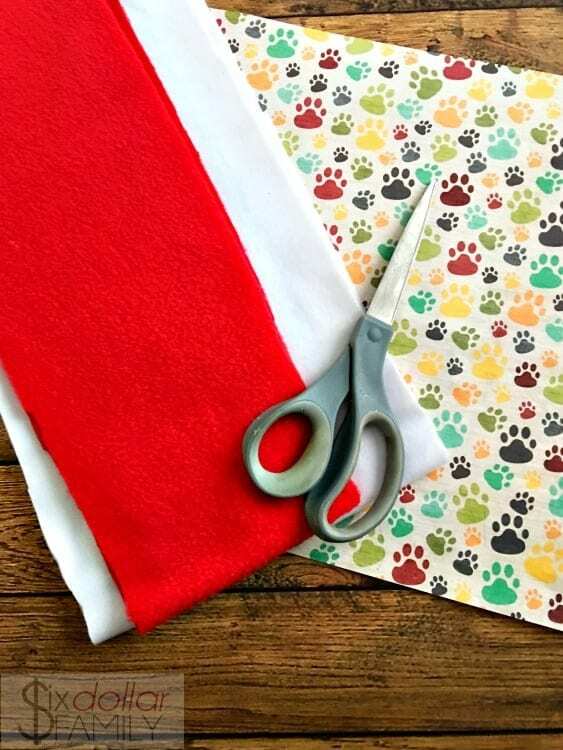 Measure your fabric out and cut into strips 2 inches wide and 36 inches long. 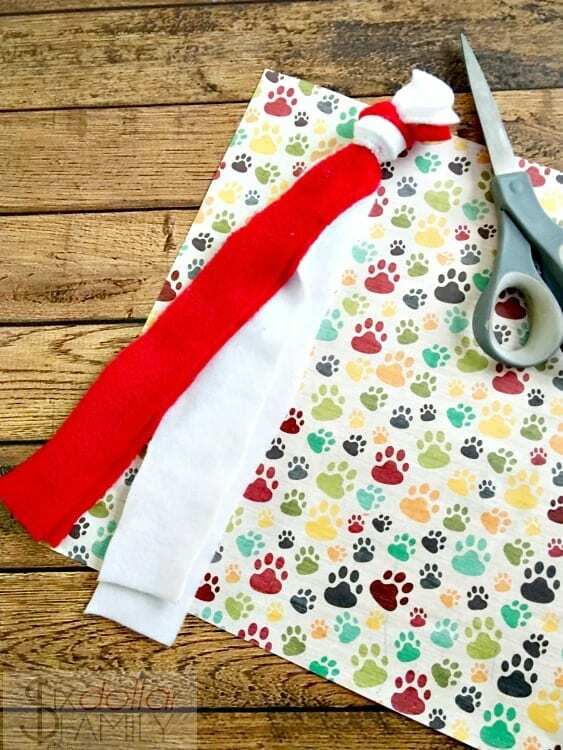 You will need 4 strips for each DIY dog rope toy that you are making. They don’t have to be perfectly straight but they do need to match the measurements. Once you have your strips, tie them together into a tight knot at the top. Be sure that the fabric that you’re using doesn’t have any buttons, snaps or anything else that your dog could choke on. If you’re using actual rope, make sure the type of rope is the same and disregard the 2″ width. Just measure out to 36″ length in that case. Once you’ve got your knot tied, separate the 4 pieces so that one is going north, one going south, one east and one west. I know, it’s sounds silly to use directional terms, but it is the easiest way to explain things to you. 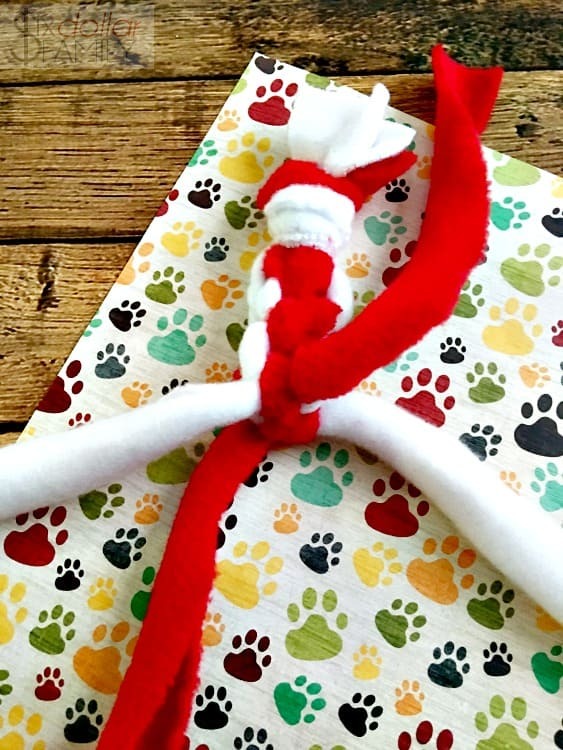 Now you’ll start “braiding” your dog rope toy. Now take the “east” facing strip and weave it over the “north” strip and under the “south” strip. Repeat with the “west” facing strip. Continue the same braiding pattern all the way down your fabric. Be sure not to go all of the way to then end. You’ll need to leave some fabric at the end to finish your DIY dog rope toy off. Once you’ve braided your way down your fabric, gently pull each strip to tighten the whole thing up. Tie the pieces into another knot and you’re good to go! Cut, braid and finish! 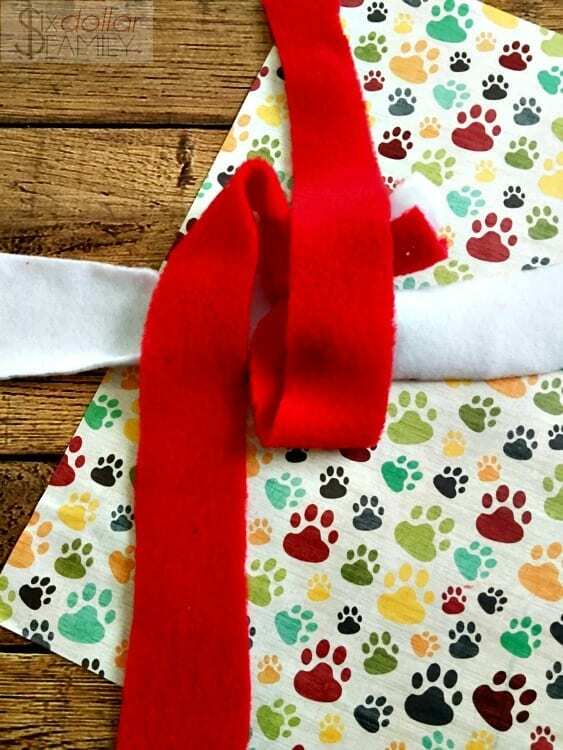 Just three steps and you’ve got yourself a few new DIY dog toys that your pups will love!